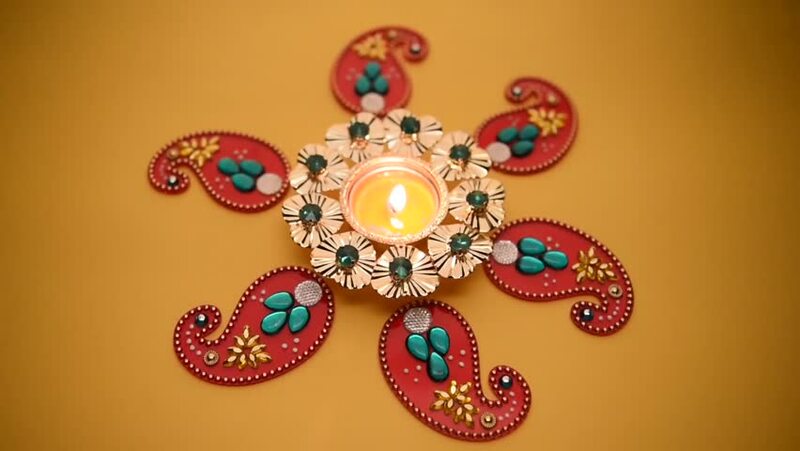 hd00:06Decorative drawings called Rangoli designs around Diwali lamp during Diwali festival, Mumbai, Maharashtra, India, Southeast Asia. hd00:16Red kaleidoscope sequence patterns. Abstract multicolored motion graphics background. Or for yoga, clubs, shows, mandala, fractal animation. Beautiful bright ornament. Seamless loop.